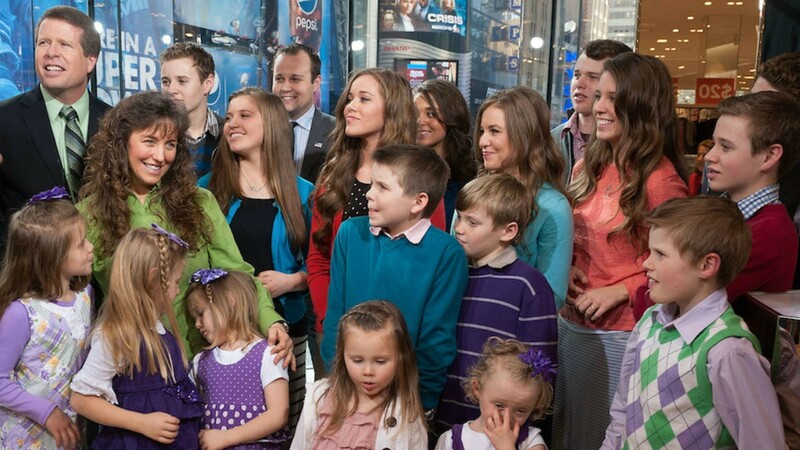 It’s official: The Duggars have added a 20th kid to their family. Since August, Jim Bob and Michelle Duggar have had legal but temporary guardianship of an 8-year-old boy, who is the son of Michelle’s niece, Rachel Hutchins. Hutchins, who had her son as a teen, was homeless and unemployed at the time the Duggars took over custody. According to court documents, Hutchins is on three years’ probation after she got arrested in April for breaking into a tow yard in Arkansas and stealing a knife and about $2 in change. She was charged with a felony. The Duggars were fighting for full permanent custody of Hutchins’ son, and their latest court date was Nov. 14. Documents show that a judge granted them permanent guardianship, making Hutchins’ son their official 20th child. 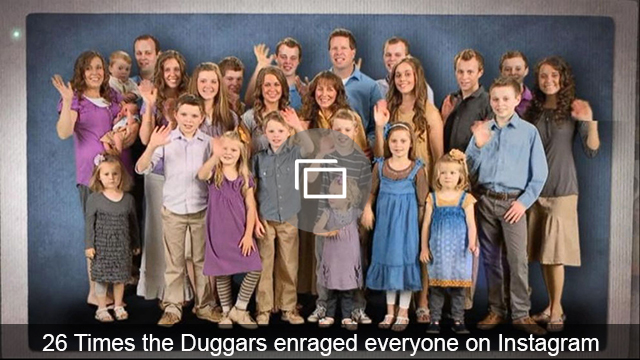 The source also said the other Duggar kids have been welcoming to the newcomer as well. Court documents state that Hutchins has been found incapable of caring for her son, but she is allowed to have supervised visits with him while he’s living with the Duggars. Are you surprised that the Duggars have taken on another kid? Let us know down in the comments.